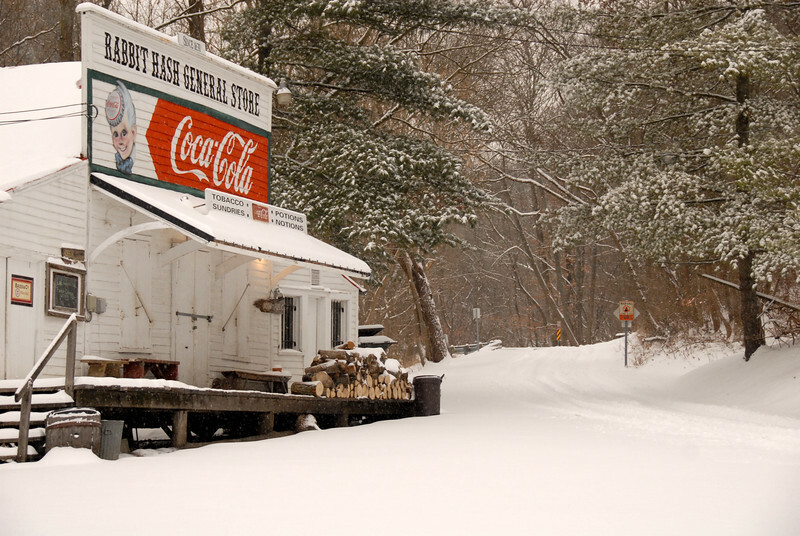 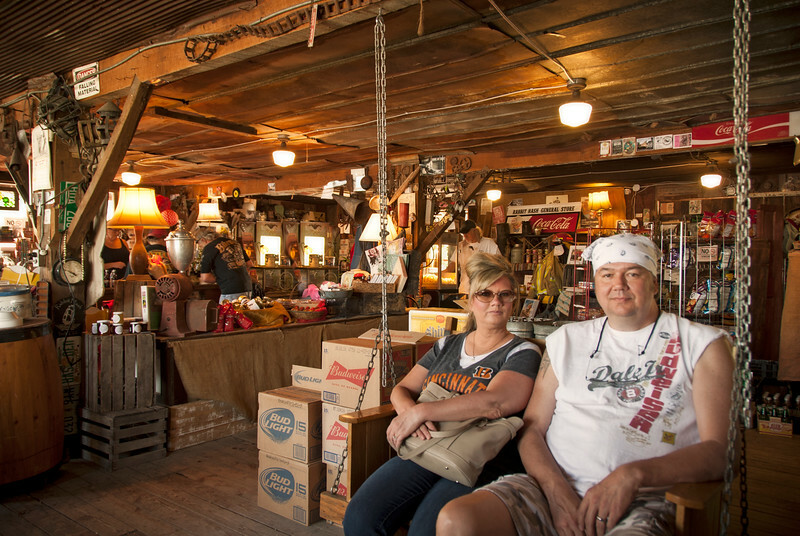 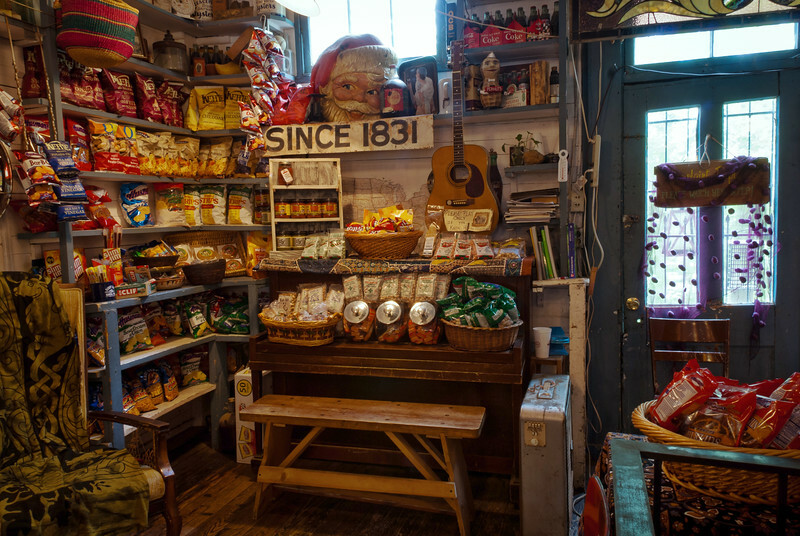 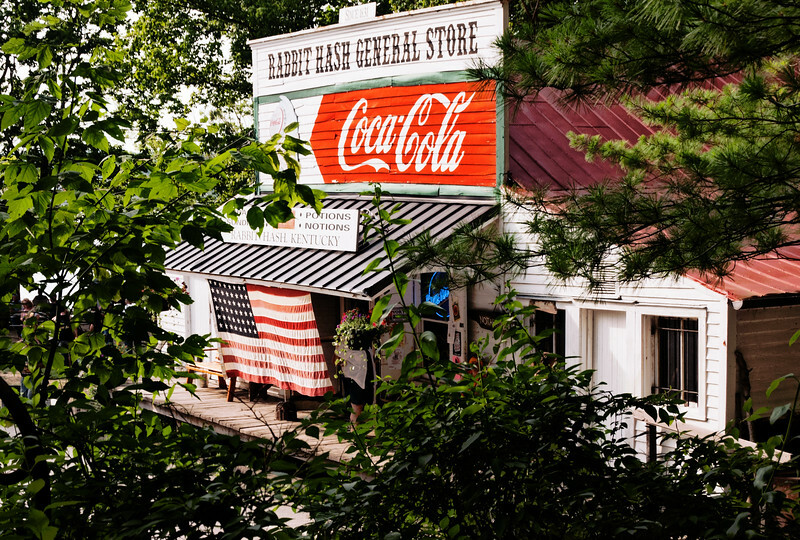 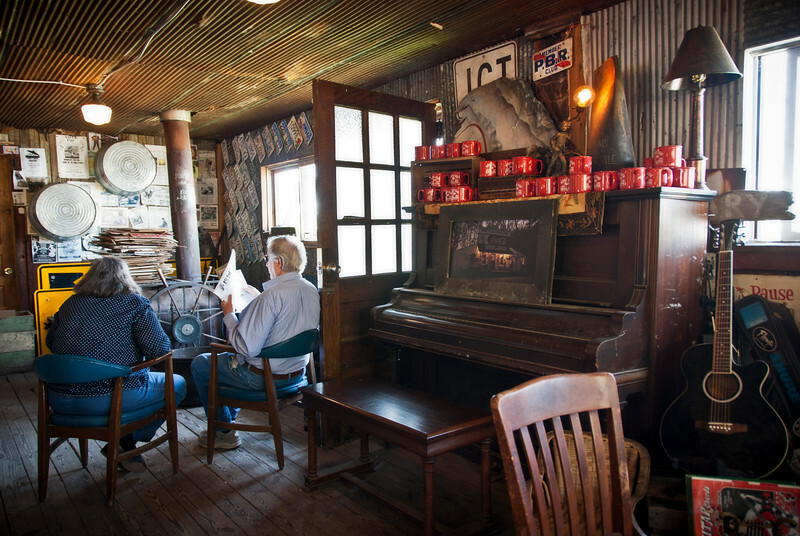 The Rabbit Hash General Store was built in 1831 and was in operation until a devastating fire burned it to the ground in February of 2016. 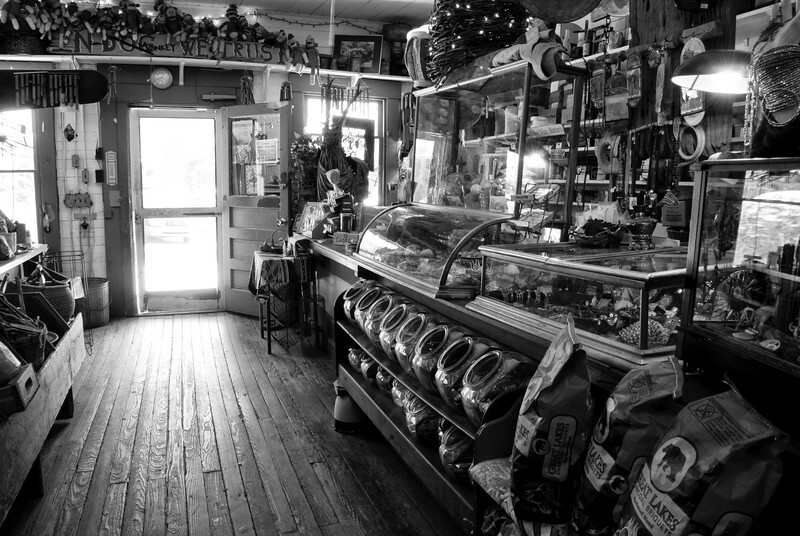 The store is being rebuilt to look the same and materials from local buildings around the same name will be used. 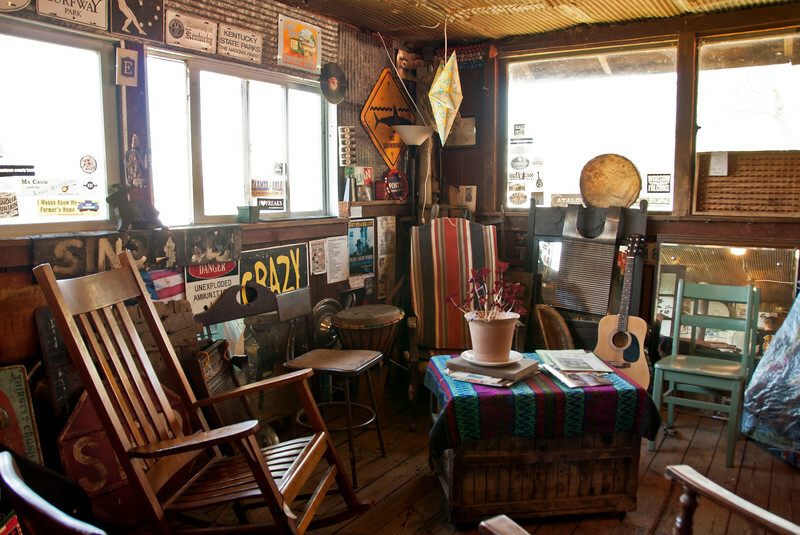 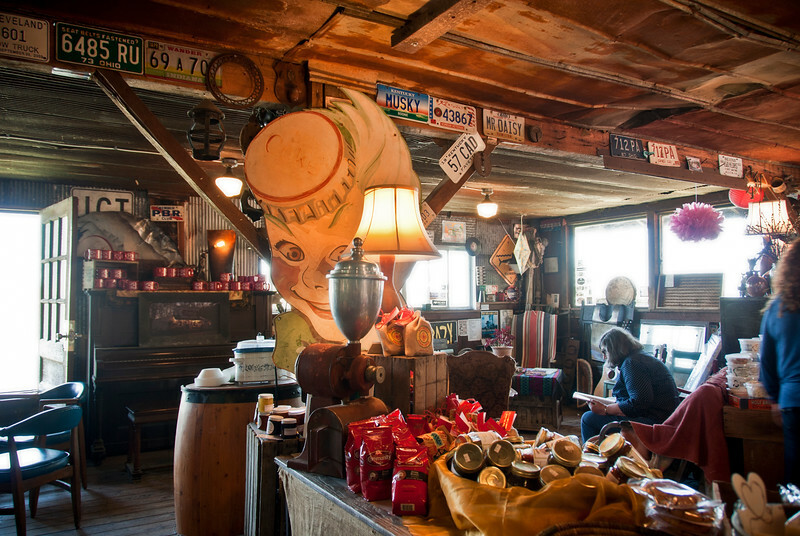 This is the temporary Rabbit Hash General Store that has been set up in the barn while the new store is being rebuilt. 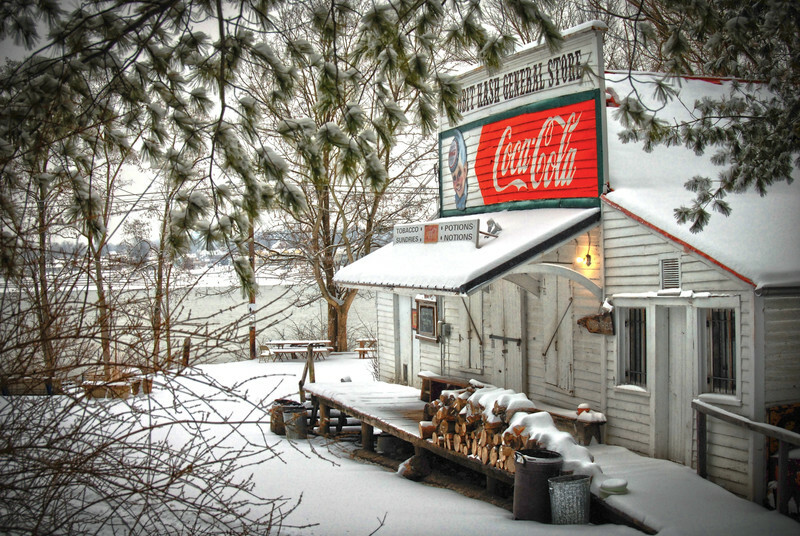 The store burned down in February 2106 due to a faulty Coca Cola cooler.